There has been a lot of discussion on several forums about HMD's Evenwell apps causing battery drain and stopping apps running in the background. 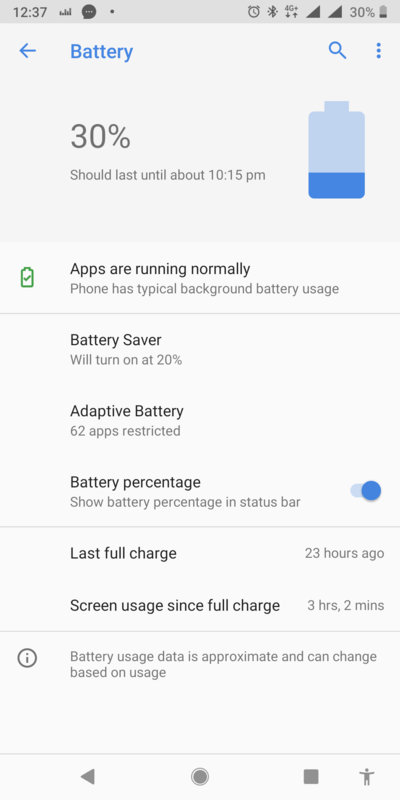 There has been a lot of discussion on several forums about HMD's Evenwell apps causing battery drain and stopping apps running in the background. A number of solutions have been proposed to disable or remove these apps including using ADB. One solution uses only the phone's settings menu and is easily reversible. It is this method i am documenting below. Open the settings menu and tap on Apps & notifications/see all apps. Then tap on the overflow menu (3 dots in upper right corner) and tap on Show system. You can now access the required apps. For the following apps, tap on the app then tap on Advanced then tap on Modify system settings. Then set the toggle to off. For the following apps, tap on the app and then tap on DISABLE. These apps are now effectively disabled. 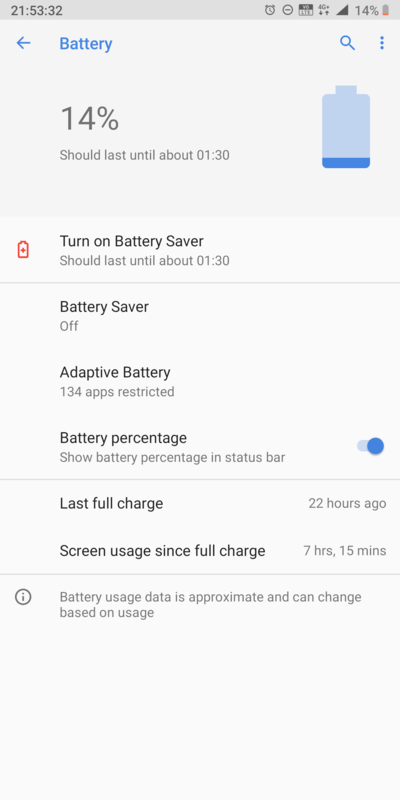 The Battery saver app is the one that stops apps running in the background and the others modify Android One Pie built in power saving routines for the worse. Have you got sensible improvements in battery life disabling these apps? I can't understand why HMD Nokia did the choice of rewriting default battery saveing algorithms inside Pie 9.0. Android One is for a stock experience: of course each OEM can have its own kernel and drivers...but why adding these apps? Edit: Battery saver should read Battery protection. I definitely got some improvement in the battery. I got battery improvement from around 6 hrs SOT to 8 hrs SOT till 5% battery juice. After disabling the evenwell apps I started getting 7-8 hours SOT from existing 5-6 hours. I have got the beta MR installed too. Hi, can you please tell me what all steps you have done to get 7-8 hours of SOT? I mean, have you done only the steps mentioned above? Or have you done any extra steps like disable the adaptive battery/ brightness? I have followed the steps mentioned in the link. Other than that I have added around 132 apps in Restricted app list in Adaptive Battery. Rest all default. Let's wait for the final build of MR. Hopefully all the stuff will be in place and things will start working smoothly the way they were working on Oreo. If inspite of the MR things don't work the way they should then again I will follow these steps. Wait and Watch. Update is rolling out now. But Sadly MR is not there only SP. I have followed the steps for disabling evenwell apps but battery drain is still there. 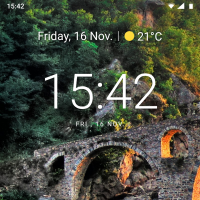 I have disabled all 35 Evenwell apps on my Nokia 5, and phone runs smoother than ever. Also battery life is improved significantly. I don't know what they do and should I enable some of them, are they really just a bloatware or am I missing something important for system to work properly, but for now phone works without any issues. Try listing the apps using adb. Some of them have pretty convincing package names such as bokeheditor and OTA somthing. Don't know for sure if they do function or they are just left over from another ROM. I haven't used ADB, those 35 apps are from the app list within the phone. Maybe it's different from model to model, I'm using Nokia 5 (TA-1053). We can only go by file names, I think a lot of the apps are just leftovers from Chinese variant ROM's for Nokia devices that weren't completely removed for the global releases. Some of the apps do seem to work in global variants (like customer feedback, HDR service, etc) so it's hard to know which ones are actually doing something. Another problem is even if the app has no real use we don't know how the OS is coded and if functionless fragments of a China variant app are there to prevent something else from breaking. HMD should clarify what the apps are for or (ideally) remove them entirely from global variants in a future update if they aren't actually needed. com.evenwell.powersaving.g3 shows up in the system app list as ''Battery Protection' and so do a number of others.